Is your Landy lazy? want more pep from it with improved economy? STO-tuning is pleased to announce the release of our new map for the Landrover Defender “Puma” 2.2 d . As can be seen by the dyno sheet attached, gains are extremely good especially low down. We have mapped this vehicle on the dyno with careful data logging, and can openly say its a revelation to drive over the stock factory tune. 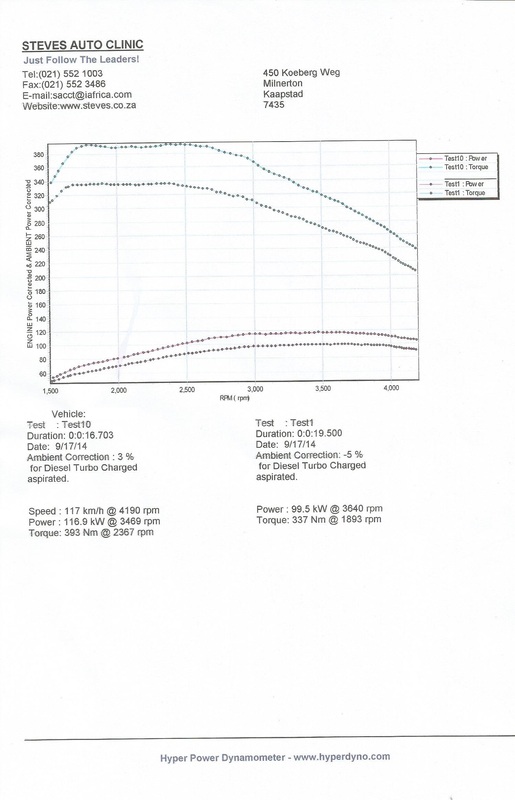 Dyno sheet is attached for viewing.